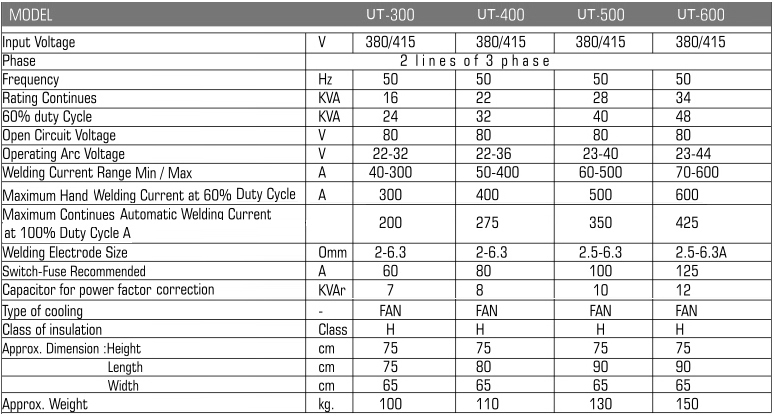 Maintenance, Economical, Elegant & Excellent Welding characteristics. 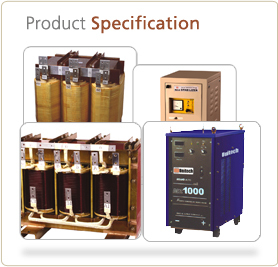 Above Machines can also be supplied in natural air cooled version. 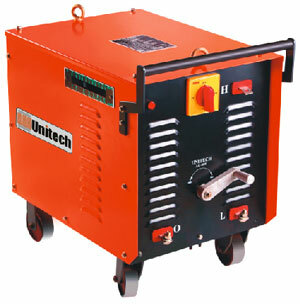 Adaptable for TIG welding of Aluminium & Magnesium. For Engineering / Fabrication - Works, Steelplants & Ship Yards etc.